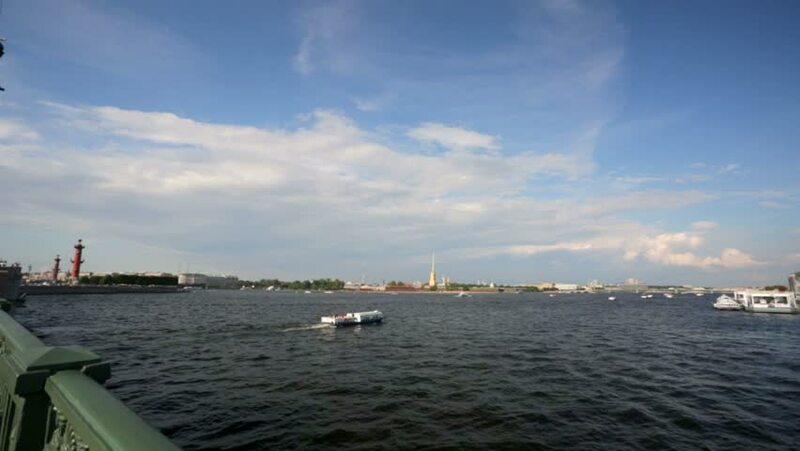 ST PETERSBURG, RUSSIA - CIRCA AUGUST 2014: Pan view of Saint Petersburg city and Neva river. hd00:08Lisbon - Sailing away from Lisbon. sd00:31Industrial area filmed from river cruise ship. hd00:08Lisbon, Portugal - Sailing Along The River Tagus. 4k00:16Oil refinery in Bangkok Thailand.